Clary sage oil is ideal to use on a regular basis in baths or perfumes to revitalize and rejuvenate the body and mind. 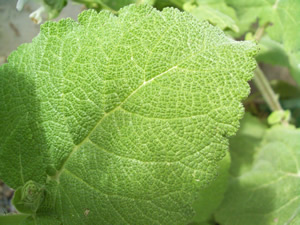 Clary sage has a reputation for creating a sense of euphoria, and in times past was used in beer and wine to heighten the effects of the alcohol. 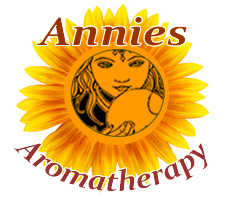 The essential oil is used to treat depressive states and is used as a sedative in nervous, anxious states of mind. Massage with clary sage oil is profoundly relaxing with a sensual quality making it beneficial for frigidity partly due to it's hormonal aphrodisiacal influence. Preparation Methods & Dosage :Use clary sage essential oil in baths, and in aromatherapy oil blends. Clary sage is warming and very relaxing. Use it to treat oily hair and skin, dandruff and facial wrinkles. For relief of hot flashes in menopause, or to quickly cool summer prickly heat take a sponge bath with a few drops of clary sage in cool water. The essential oil is clear and has a sweet, nutty scent, almost a floral quality. Massage blends made with clary sage oil are extremely relaxing, sensual, and will revitalize and rejuvenate the body and mind. 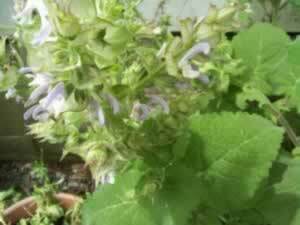 Clary Sage Side Effects: Generally considered non toxic, but not recommended in cases of active tumors or breast cancer. A small dose is very effective, large doses can cause headaches, rather than euphoria. A tall stately herb both cultivated and found in the wild, Clary sage is a native of Italy and Syria, preferring the dry, sunny climate of the Mediterranean region.